Guidestone’s Farmhands Youth Education programs have one overarching goal that guides every one of our programs: to teach kids the art of growing food. ‘Art,’ derived from the Latin ars, can refer to “a skill at doing a specified thing, typically one acquired through practice.” The art of growing food incorporates many different elements – like learning a sport or a musical instrument – yet when combined creates a skill that is a comprehensive whole that can be honed over time through practice, dedication, and joy. The art of growing food can be developed everyday – whether we’re in the garden, at a restaurant, in the kitchen, or at the market. Guidestone’s Farmhands Youth Education programs get kids started down the path towards the art of growing food by first introducing them to the sheer sensory joy of beingconnected to the earth and its systems that allow us to grow food. 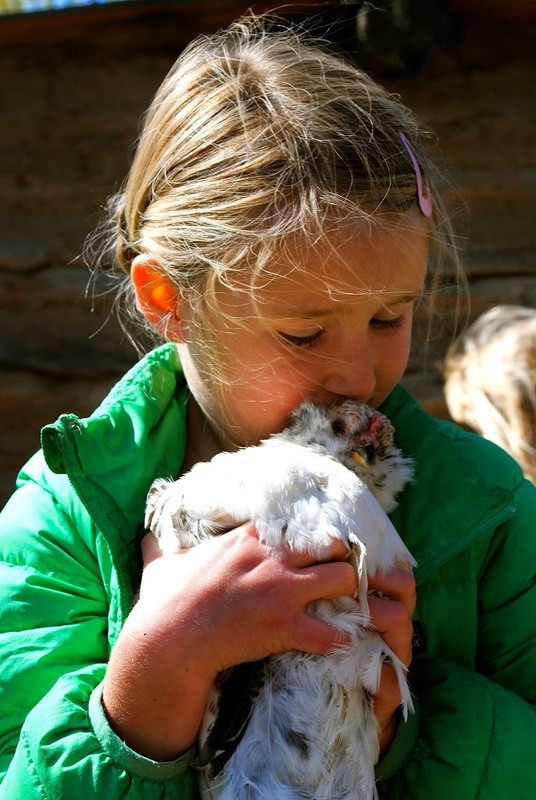 You just can’t stop kids from having a good time when it comes to this stuff, whether they’re welcoming chickens to their new coop at the Hutchinson Homestead Ranch and Learning Center by preparing roosts and nesting boxes, or helping plant, weed, and harvest vegetables from the Salida School Garden that will eventually be served in local school cafeterias. We hope that our Farmhands participants always continue to revel in the wonderful intersection of nature and culture that is agriculture, and bring this interest forward with them in life. As adults, no matter what their professions and interests become, we hope their Farmhands experiences in the art of growing food will help them to be thoughtful consumers and instill a lifelong respect for food and the people that produce it. 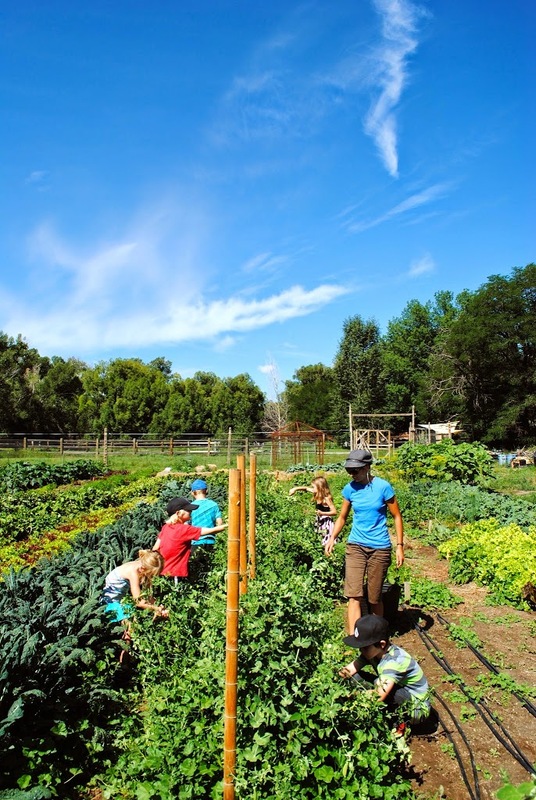 If you have little ones, please join us this summer for an exciting lineup of programs in Salida at the Hutchinson Homestead Ranch and Learning Center, the Morgan Center for Earth Literacy in Poncha Springs, and the Salida School Gardens. From gardens, to pigs, chickens, sheep, and goats, and historic homesteaders, we’ve got it all! Click HERE for more info on all our offerings this summer and to sign-up. And if you believe in what we do, consider helping Guidestone reach its “Spring for Guidestone!” campaign fundraising goal of $10,000 before July 9th by making a donation here so we can continue providing great programming like this for years to come. Thank you so much!